The next two days are giveaways with no interview. Super simple! 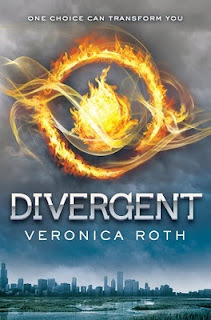 Today's giveaway is a copy of Veronica Roth's Divergent! You've got to head over to The Book Fae to enter!